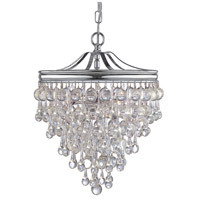 Q Can you make this almost flush to the ceiling? 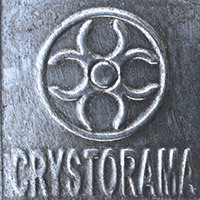 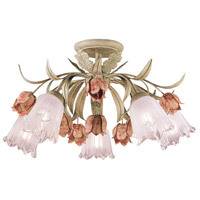 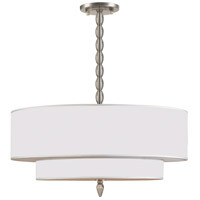 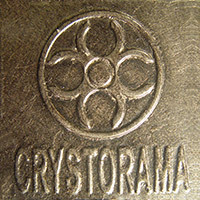 A The Crystorama Broche 4 Light Ceiling Mount 505-SA cannot be installed as a flush mount. 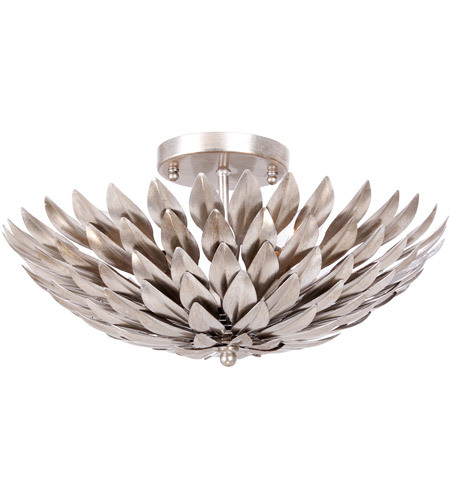 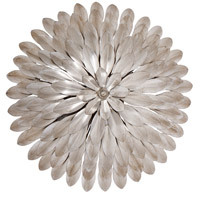 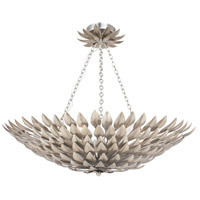 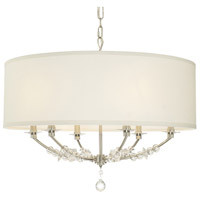 The Broche collection does offer a flush mount, the Crystorama Broche 6 Light Flush Mount in Antique Silver 507-SA_CEILING.